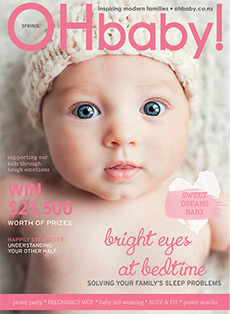 To read this article, you need to have logged in to the OHbaby! website, or have a current subscription to our Maxed articles. 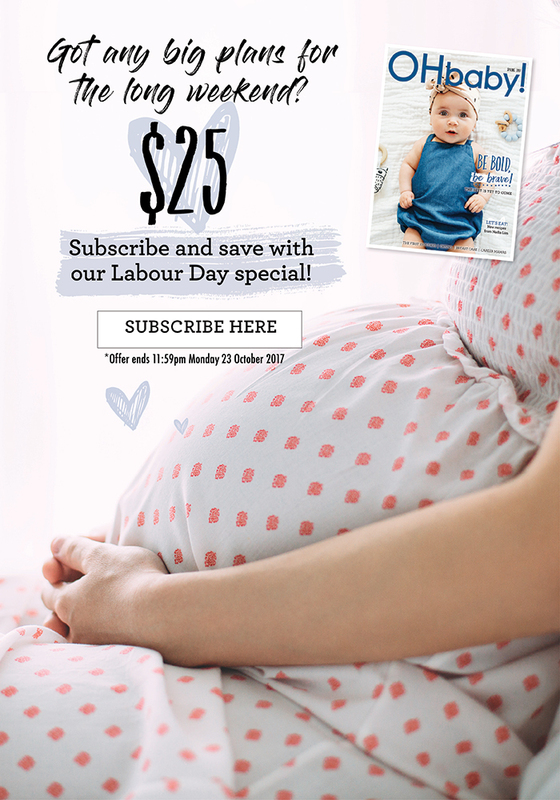 You can subscribe for full access to our online articles at the link below.